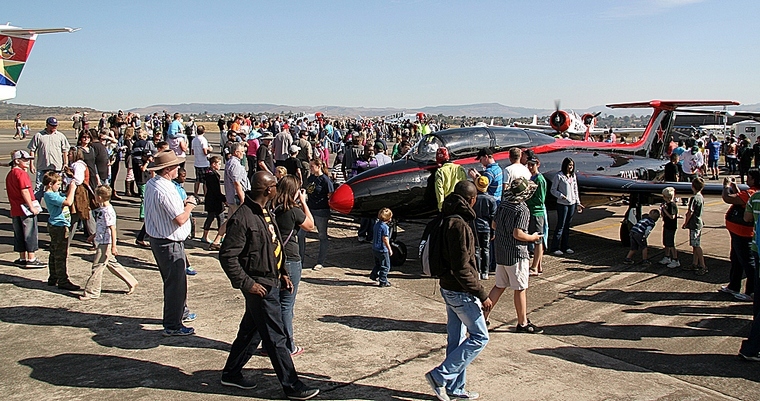 The organizers of the KZN Winter Air Tour more than achieved their goal to take aviation to the people, when at the Pietermaritzburg Airshow all barriers were removed and the people were actually allowed onto the apron while operations were in progress. The crowd appreciated the opportunity to Experience at close quarters the operations of an Air Link Jetstream. 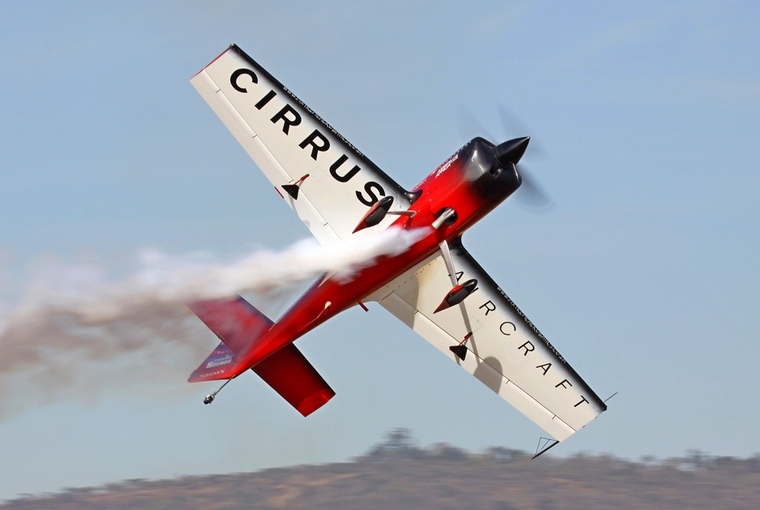 The show kicked of with a spectacular display of unlimited aerobatics performed by Nigel Hopkins in the MX2. 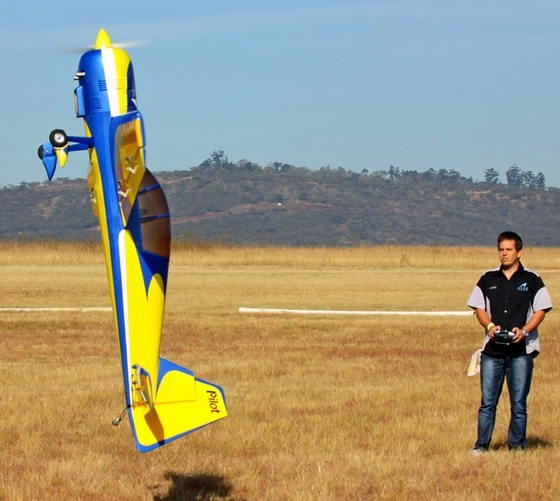 Michel Leusch was next with an almost unbelievable display of radio controlled flying. 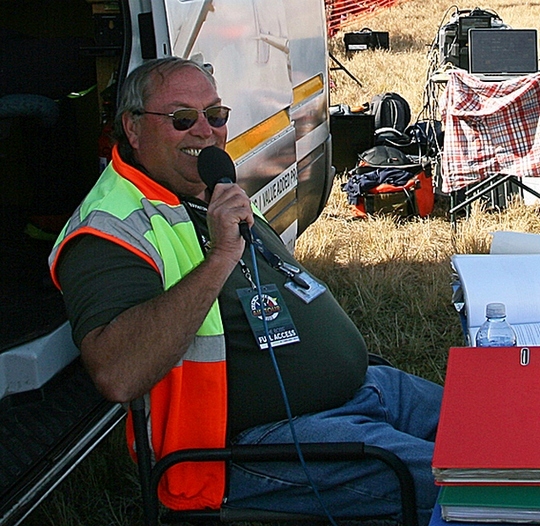 The Zlin 50LS was expertly displayed by Roger Deere. The first jet on displays was the Impala Mk.I which was expertly displayed by Mike Weingaards. 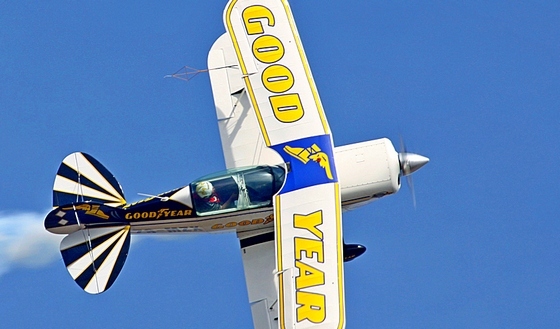 Dennis Spence and his team performed an excellent display in their three Pitts Specials. No less than ten skydivers entertained the crowd with nearly perfect landing directly in front of them. 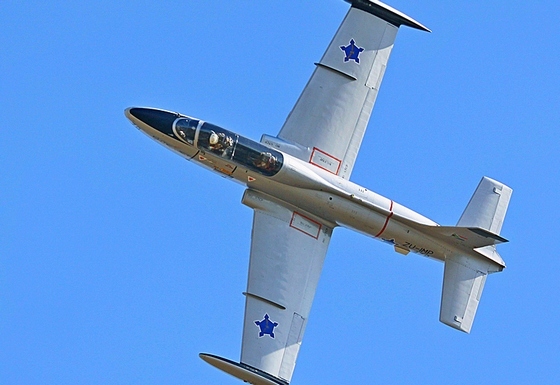 The mighty Sukhoi Su29 flown by Warren Haslin really impressed the crowd. 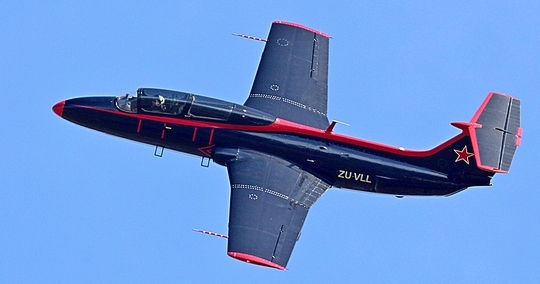 The second jet on display was the Aero L-29C Delfin that was flown by Martin Schultze. Scully Levin and his team gave an impressive display of formation aerobatics in the EQSTRA Harvards. 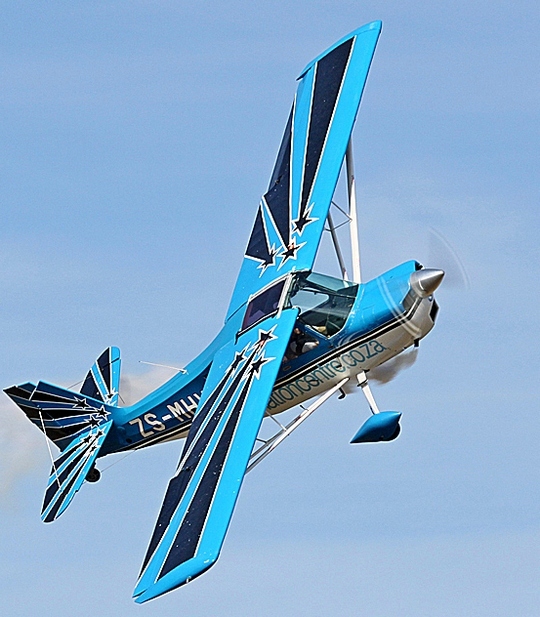 Michel Leusch showed the crowd that he is more than just a radio controlled aircraft flyer with a graceful aerobatic display in the Bellanca Decathlon. The mornings displays was ended by Chris Briers displaying the almost unbelievable short-field performance of the PAC 750XL. 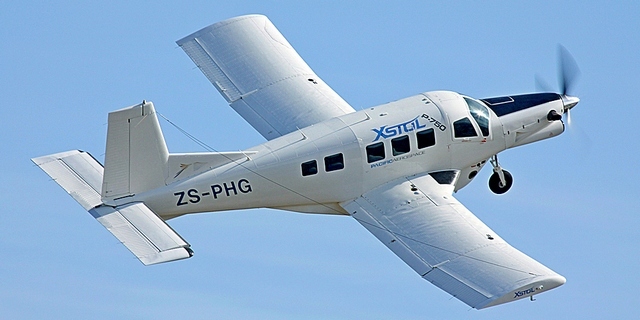 Federal Air, the official airline for the KZN Winter Airshow Tour, performed a fly-past in their Grand Caravan proudly displaying the Air Tour emblem. The airshow was further enhanced by the arrival and departure of scheduled flights by Air Links' BAe 146 and Jetstream aircraft. 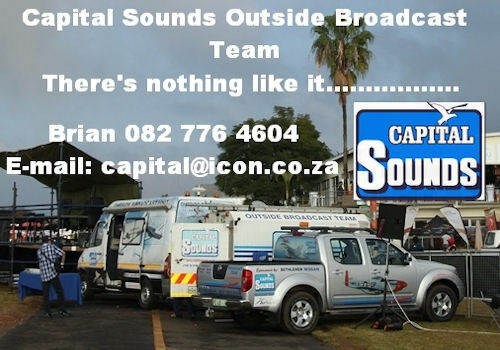 Brian Emmenis and his co-commentator Charmaine Gumede kept the crowd well entertained with their commentating and great music. 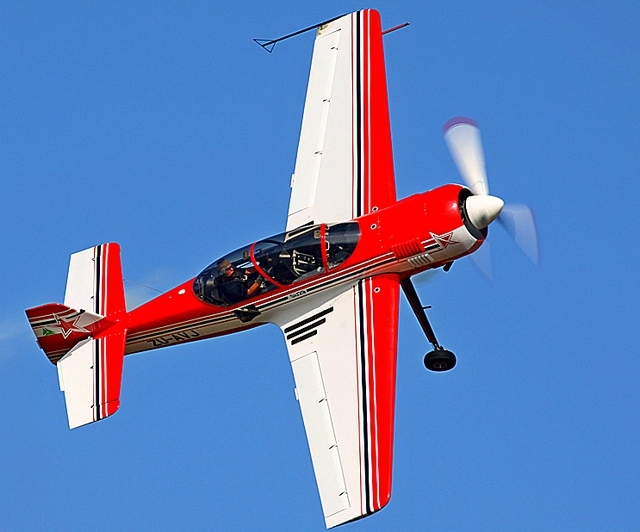 The sixth KZN Winter Tour Airshow will take place at Margate on Saturday the 6th of July. If possible, do not miss this event.